AMES’s core business specializes in general construction and environmental services. Our experience and member construction experience makes the company a leader in the industry, completing high quality projects in some of the most isolated and environmentally sensitive regions in Alaska to the most populated cities across the United States. Incorporated in October 2009 and certified by the SBA as an Alaska Native 8(a) company in December 2012 and as a HUBZone in December 2015, AMES members are experienced in design, construction, renovation, operation and maintenance, and environmental services of government facilities. We serve a range of clients from the Department of Defense (DoD), Department of Homeland Security (DHS) Department of Veterans Affairs (DVA), Department of the Interior (DOI), General Services Administration (GSA), Association of the United States Army (AUSA), and many other agencies in both the CONUS and OCONUS. Thank you for your interest in AMES and the opportunity to present our technical expertise, experience, and project management systems to your agency. AMES is proud of our success in Federal, State, and local contracting, and we look forward to bringing our expertise to work for you. To be the preeminent provider of superior general construction, operations and maintenance, environmental services, and other services by for government facilitates by consistently improving the quality of our product and adding value for clients based on safety, quality and timely service. At AMES1, LLC our philosophy is built around value and trust. We create long term relationships with our clients by providing excellent customer service, high quality construction, integrity and honesty in every project we do. Our promise is to make sure no project is complete until our client is fully satisfied. Since 2009, AMES1, LLC has completed hundreds of projects for government agencies. We have the necessary skills and experience to get the job done right, the first time, every time. 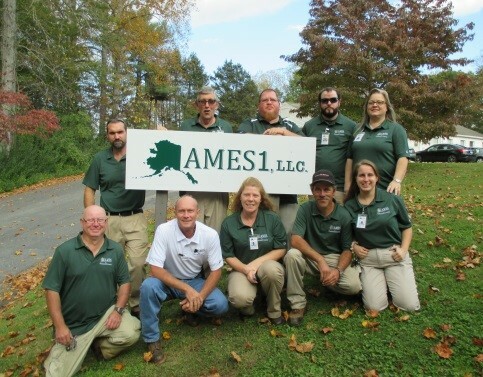 AMES1, LLC has a dedicated support team to make sure your project run smoothly and on time. 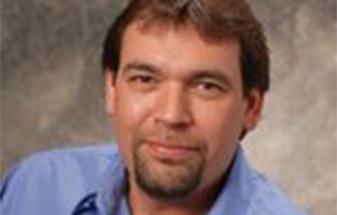 John has more than 25 years of experience in the federal, commercial, and residential construction industry. His experience includes all aspects of operations and management with a strong technical background in project and operations development, purchasing, estimating, contract administration and quality control. Ryan brings more than 15 years of experience in the Federal and Private design-build construction and disaster recovery industry. His experience goes well beyond marketing and includes aspects of company operations and management. He maintains OSHA 30, First Aid and CPR, and USACE/NAVFAC CQM certifications. Kevin, with 30 years of Federal and Commercial construction experience, leads the construction team of project managers. 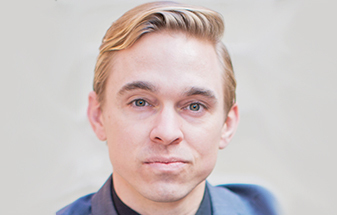 Kevin’s experience includes everything from estimating all the way to project close out from projects up to $20 Million. Mike, with 35 years of construction and electrical experience, leads the companies electrical division. As a master electrical, his project management experience has taken him to projects around the world including Guam, Africa, and Italy. 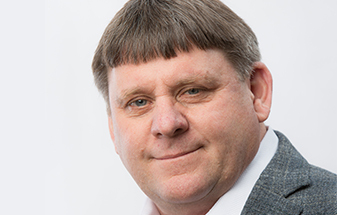 Rufus has more than 35 years of hands-on experience in the management of government and commercial contracts. Rufus is knowledgeable on FAR guidelines and the preparation of proposals in response to customer requirements.